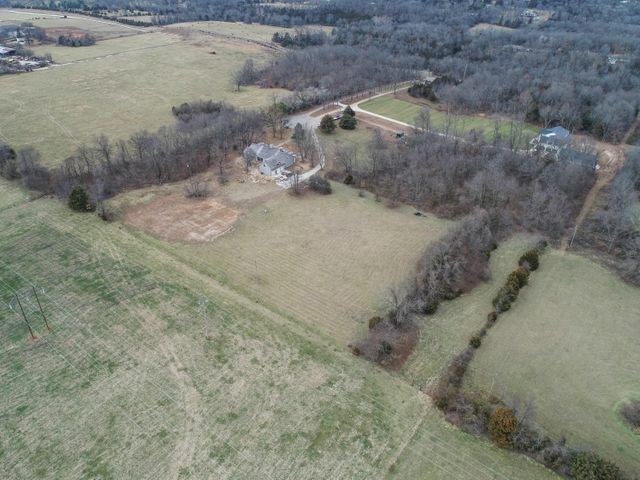 Looking for a private setting to build your dream home? 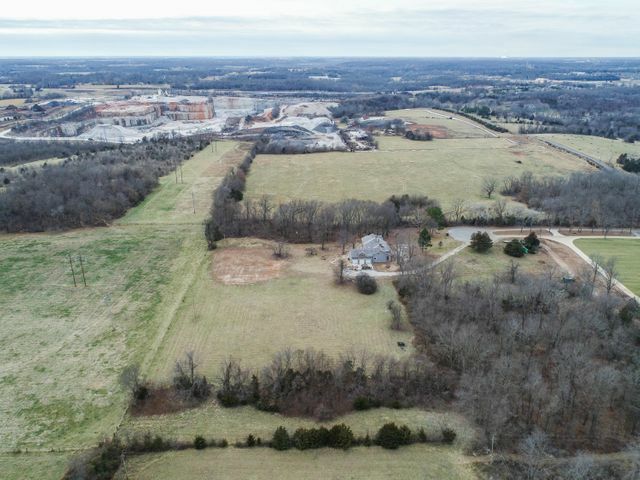 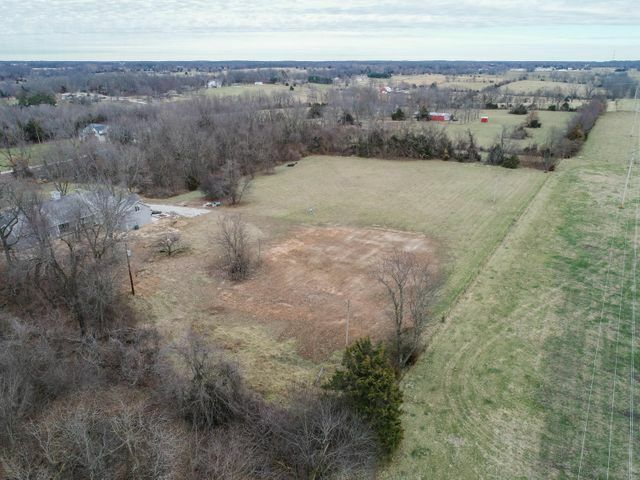 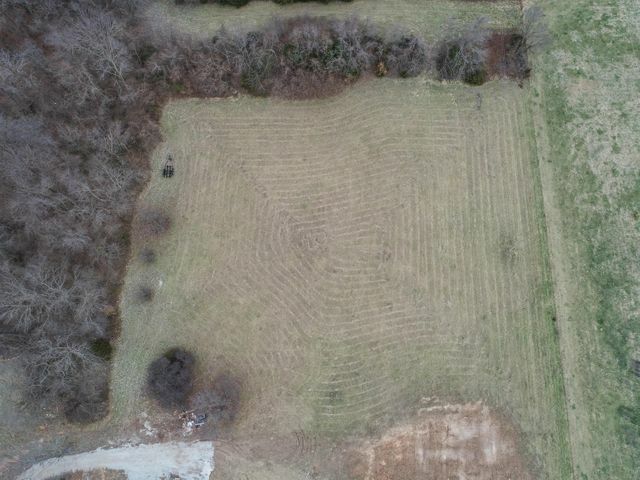 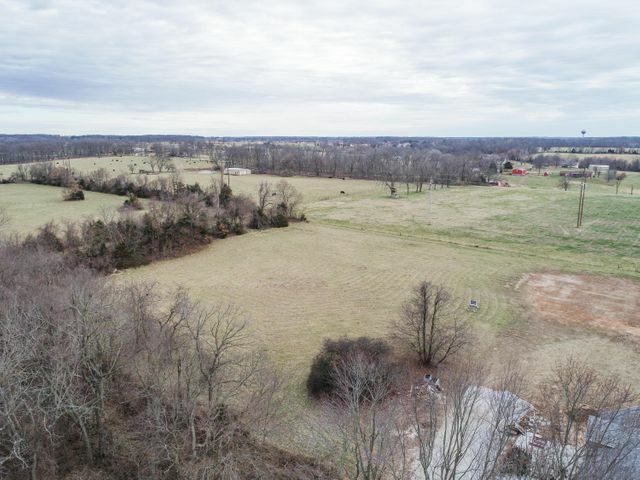 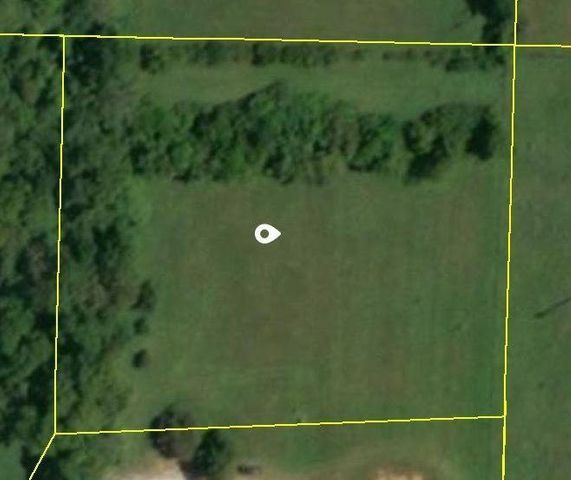 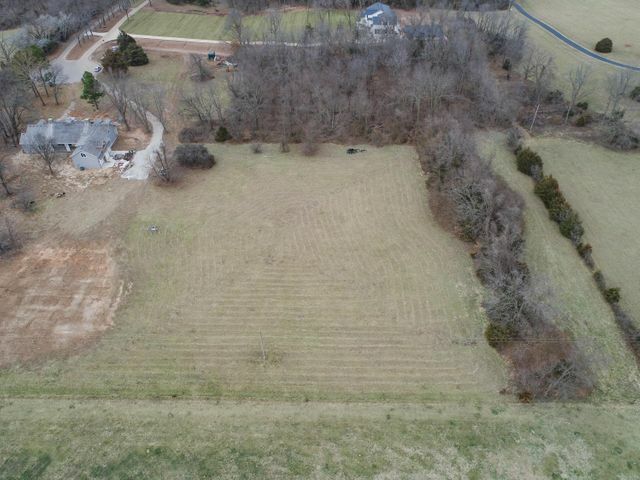 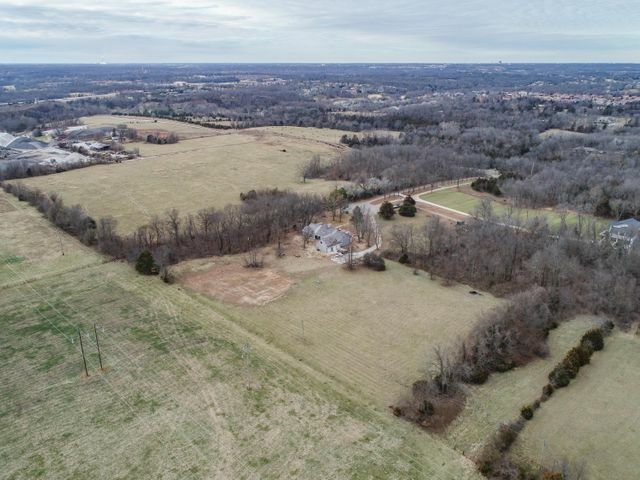 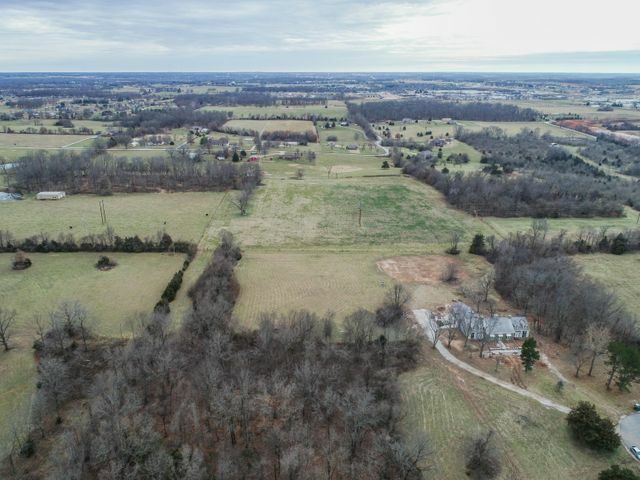 This 3.22 acre lot is one of 6 lots in platted subdivision Walnut Hill Farms. 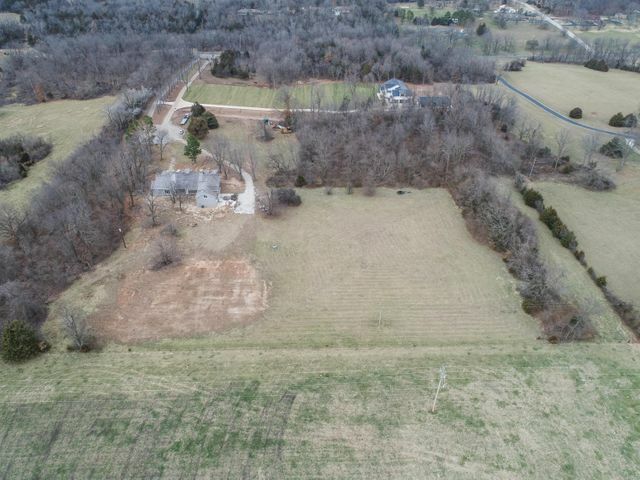 This is a gated subdivision just south of Millwood and only a few minutes from Springfield. 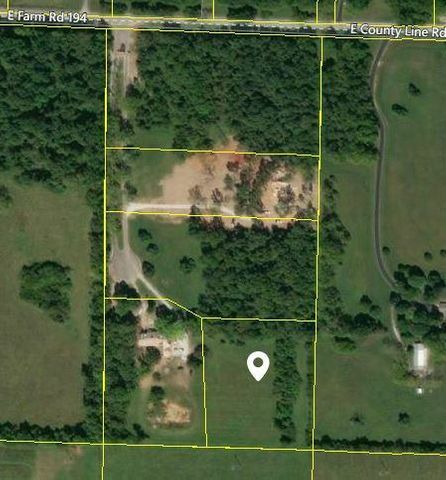 Please provide more information about Listing # 60127409.